The midterm elections saw a wave of African-Americans sweep into local elected law enforcement offices, promising to make an impact on the nation's justice system by rethinking policing and criminal justice in their own communities, the AP writes. 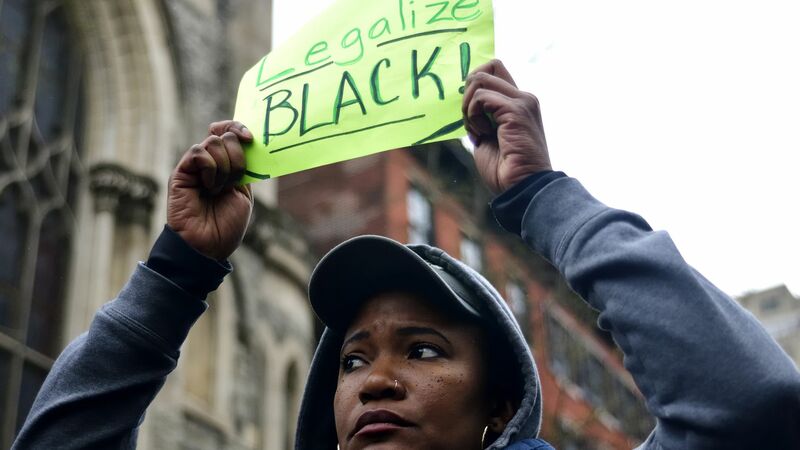 The big picture: Black Americans have long faced injustices at the hands of the American criminal justice system, including higher incarceration rates, harsher sentencing, and the use of disproportionate force from police officers. Birmingham, Alabama elected Mark Pettway as its first black sheriff. 17 black women were elected as judges in Houston. Five counties in North Carolina elected black sheriffs for the first time. Even before the midterms, top offices controlling South Fulton, Georgia's justice system were held by black women. Driving the news: These newly elected black law enforcement officials ran campaigns on progressive politics. In Wake County, North Carolina, Sheriff Gerald Baker promised to hold police more accountable for abuses and said the county would stop detaining immigrants. Birmingham's Pettway plans on decriminalizing marijuana and supports jailhouse education programs to prevent recidivism.